What Makes Turkish Towels Different from Other Types? Turkish towels have become a beloved household and hotel item in recent years, receiving praise for their many excellent qualities. Turkish towel users consistently love their softness, plushness, luxuriousness, absorbance, and durability. 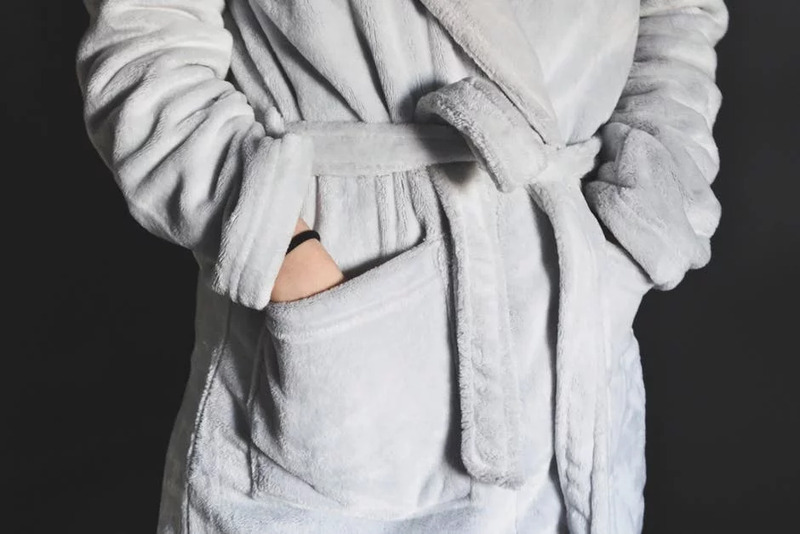 But despite their growing popularity, they remain something of a mystery—little is known about their origins and why they’re unlike any other towel. Read on to learn about what makes Turkish towels so special. Turkish towels are made with authentic Turkish cotton. As the popular website A Piece of Toast said of Turkey, “The country is known for producing some of the highest quality cotton products in the world and the towels are as absorbent as traditional towels but take up less room and dry very quickly.” Turkish cotton is typically grown in the fertile Aegean Region of Turkey, where valleys and hills are dotted with small towns and olive groves. Turkish towels have a long history—they were used in hamams (baths) hundreds of years ago, and they were mainstays at the Ottoman palace. The cotton has long fibers that result in fewer joins when the yarn is being spun. Because the threads are smooth and strong, the towels they produce are in turn exceptionally smooth and durable. True Turkish towels are loomed by hand and naturally dyed in Turkey, often with rich colors and mesmerizing patterns that result in exceeding beauty. 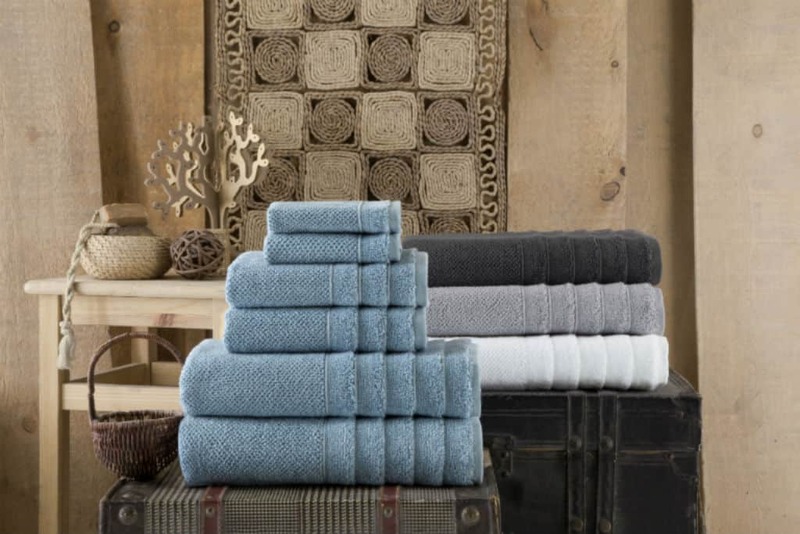 There is an artisan quality to them that cannot be found in mass-manufactured towels. 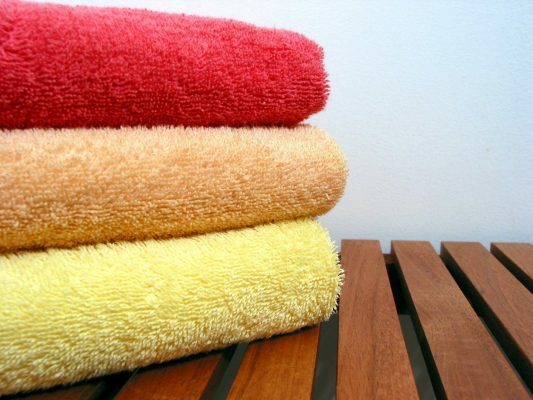 What Are the Unique Benefits of Turkish Towels? 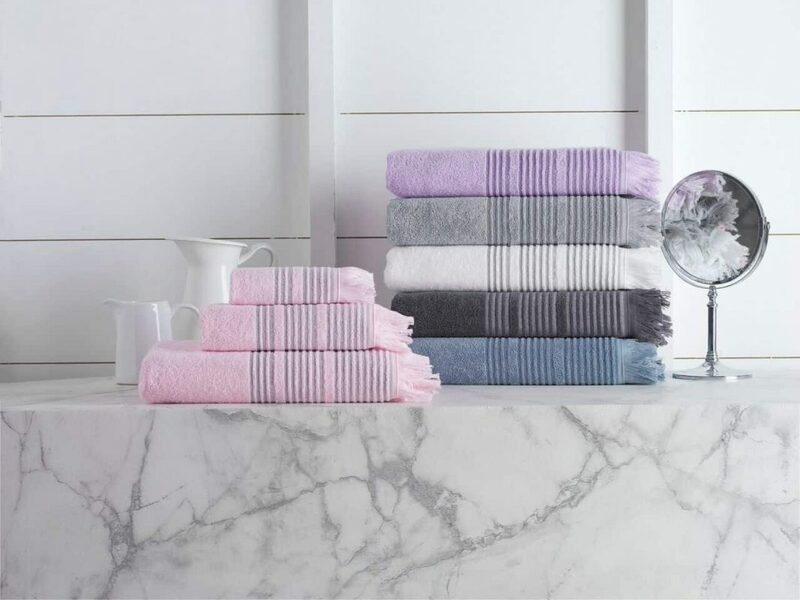 Strong, reliable, and long-lasting—Purchasing a Turkish towel gives you a luxury item that will stay luxurious for years to come. The strength of the cotton fibers means that Turkish towels are built to last. 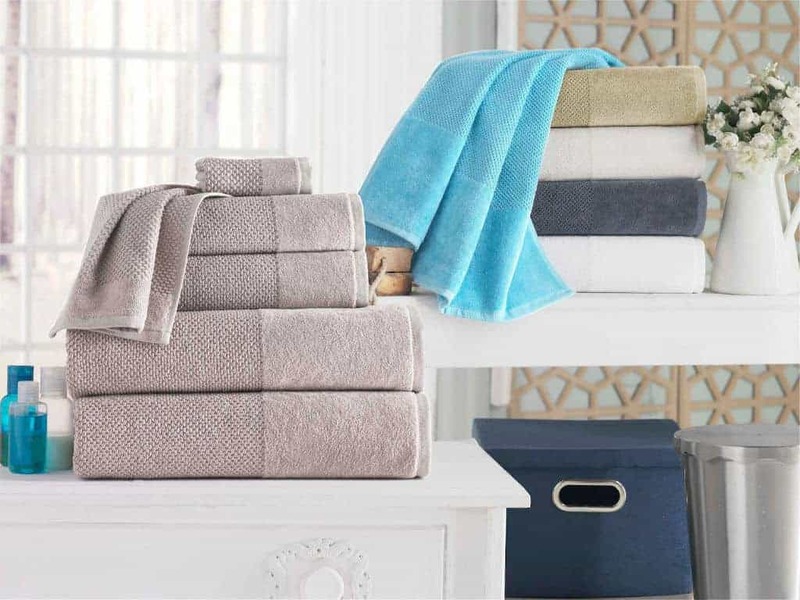 Soft—Enchante Homes towels are especially plush. 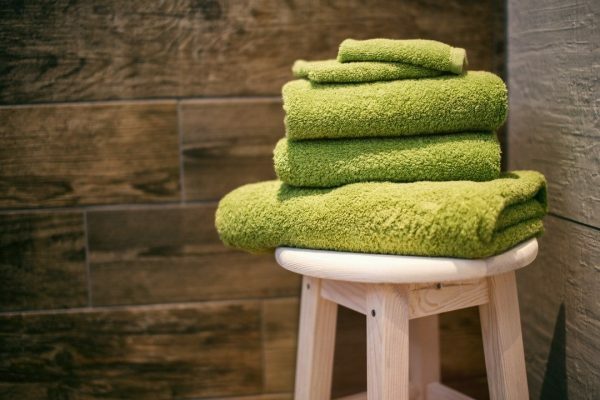 At Enchante, we focus on providing premier towels that will make you feel as though you’ve escaped to the spa or beach, even if you’re at home. 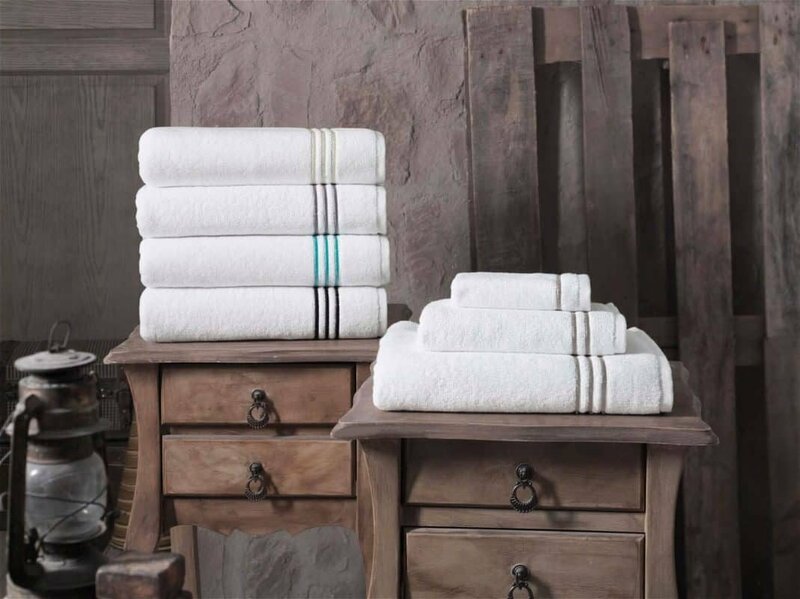 Turkish towels become even softer upon repeated use and washes. 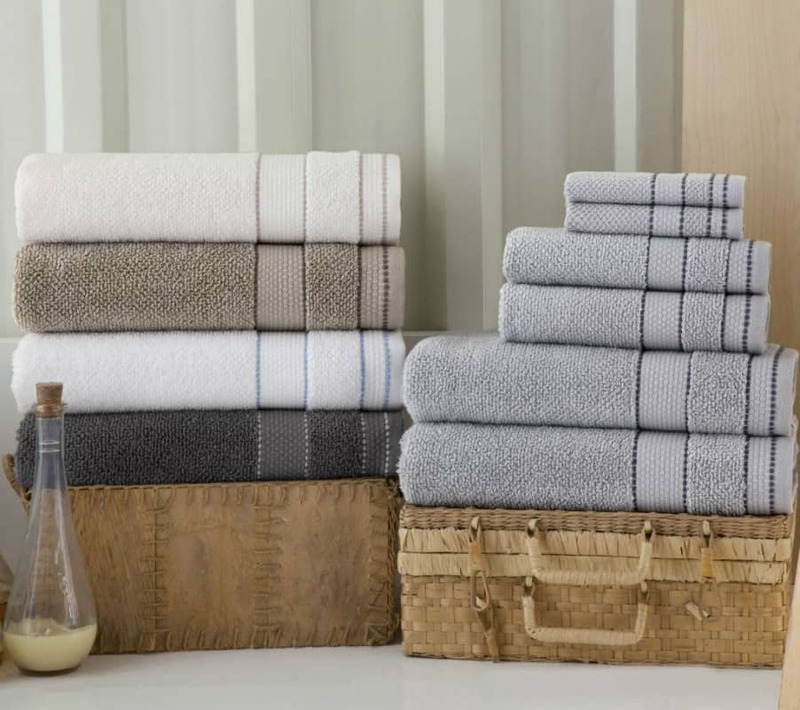 Dries quickly—Turkish towels are optimal for humid climates, trips to the beach, or any situation with wet conditions. They are especially absorbent. 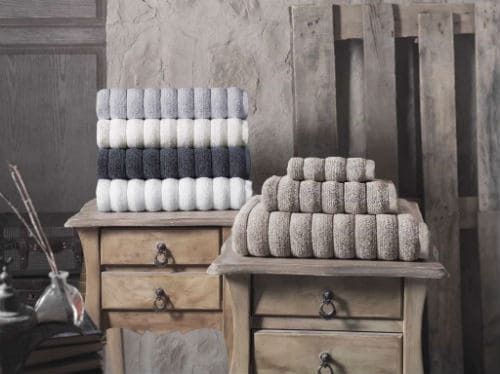 You will probably be surprised the first time you use a Turkish towel by how quickly it dries! Lightweight—Turkish towels pack well, making them great for trips. They take up a surprisingly small amount of space in luggage, or in a hiking or camping backpack. Multi-use—Read on for more on the many ways to use Turkish towels. 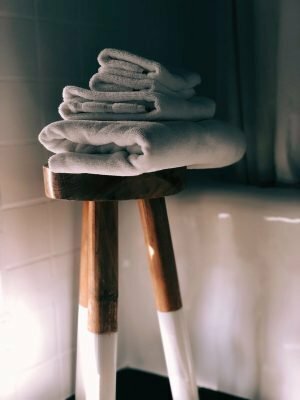 What Are Turkish Towels Useful For? Turkish towels are just as practically useful at the beach, gym, yoga studio, or pool as in your home. Harking back to their use hundreds of years ago at hamams, they are ideal for use at baths and spas. Because they dry quickly and are lightweight, they are good for on-the-go use, although their sumptuousness invites you to stop being on the go and just relax. What Are the Differences Between Egyptian and Turkish Cotton? Like Turkish cotton, Egyptian cotton uses long threads that feel luxurious to the touch. When used in sheets, Egyptian cotton is soft and soothing. 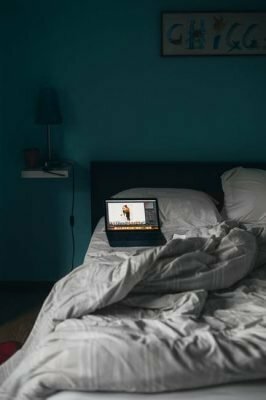 In fact, Turkish cotton and Egyptian cotton are very similar, particularly in their reputation as the most top-quality cotton types. However, while Egyptian cotton has many benefits, it does not dry quickly and is therefore not always optimal for towels. 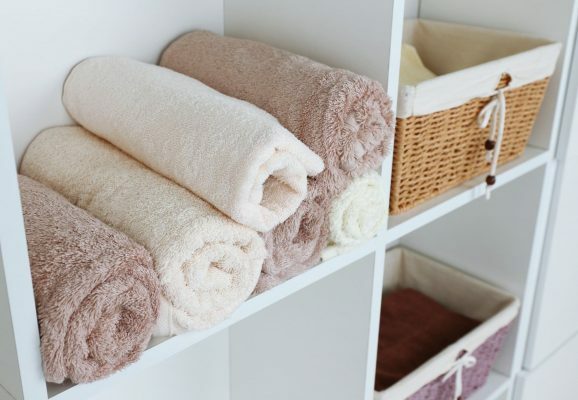 Egyptian towels retain water, especially if they are in a place where they cannot dry easily. Turkish towels dry more quickly and are therefore more portable and usable for a range of needs. They are preferred in humid places, places where mildew may be a problem, and really any more moist situations. They are also more packable. What about the Differences Between Turkish Cotton and Other Types? Microfiber blends usually have a polyester and polyamide blend. They are good for cleaning up messes, but they do not have the luxuriant feel of top-quality cotton. Pima cotton, made in the US, also uses a long fiber, similarly to Egyptian and Turkish cotton. Avoid pima blends that may include a lesser-quality cotton blended in with the authentic Pima. 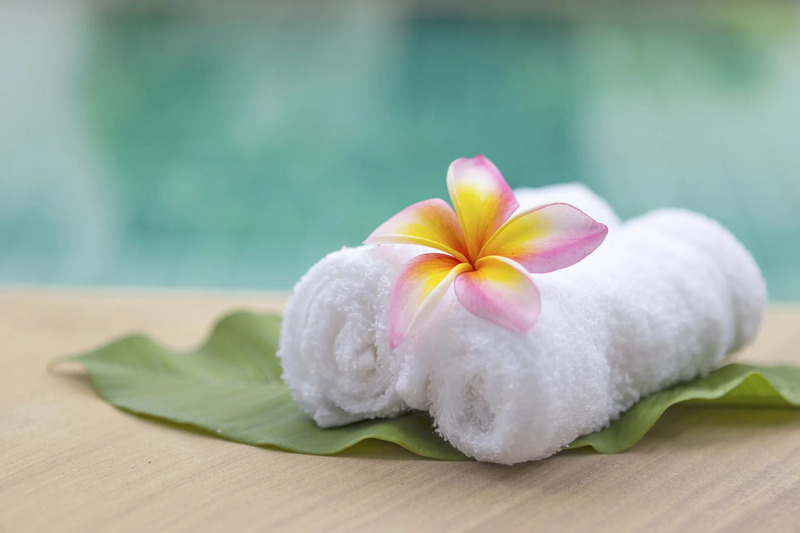 Bamboo towels are often a blend of bamboo and cotton. Though they can be very nice, they can also fray easily. 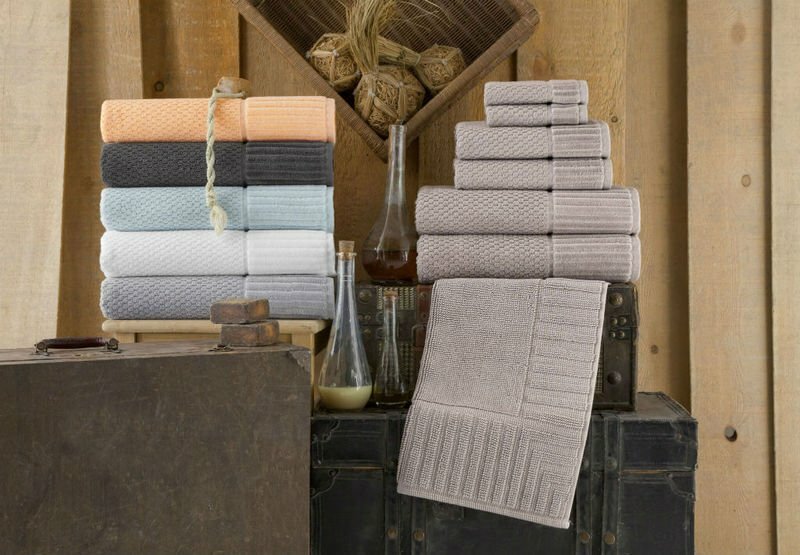 If you’re looking for quality over quantity, then you should look for a towel that is not mass-produced but rather is created by artisans from a long traditional of cotton weaving. 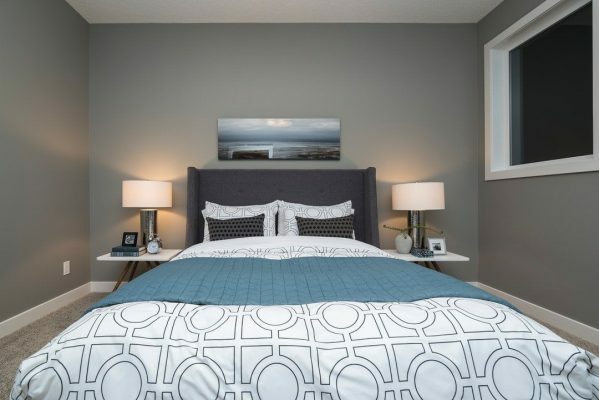 Knowing which option to go with can seem daunting, but it goes without saying what we recommend. We founded Enchante Home with the hopes that we could provide high-quality Turkish towels to anyone looking for them—but still at an affordable price—from hotel operators to yoga studios to individuals seeking to add beautiful, deluxe towels to their homes. Turkish towels have proven their durability not only over the lifespan of a single towel but also throughout centuries of use. Their many excellent qualities—from comfort to luxury—have certainly withstood the test of time.